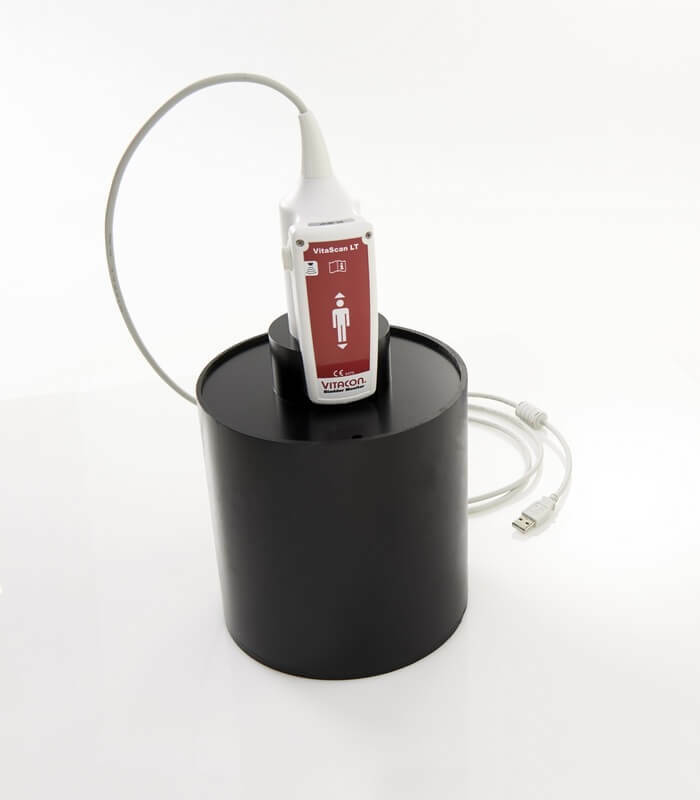 For fast, accurate and reliable noninvasive bladder volume measurements. 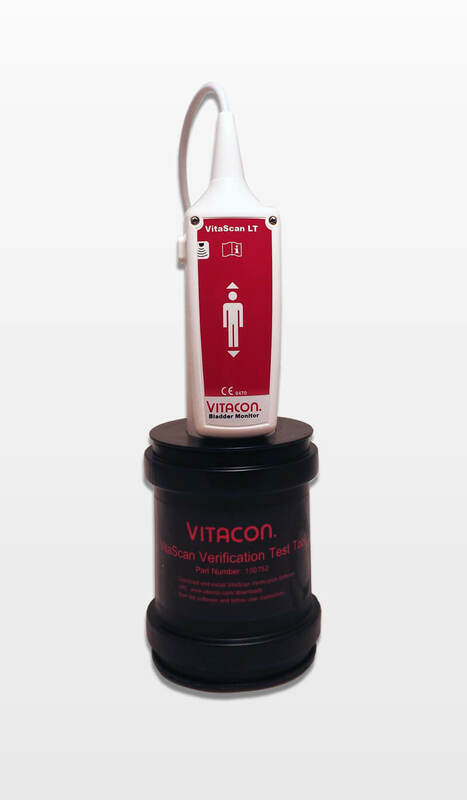 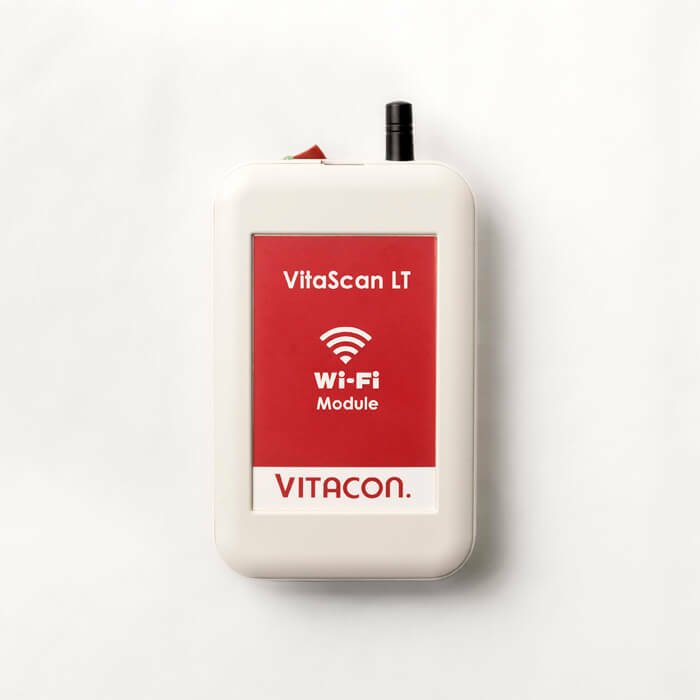 VitaScan devices help diagnose urinary retention, prevent unnecessary catheterization, to lower rates of catheter-associated UTI. 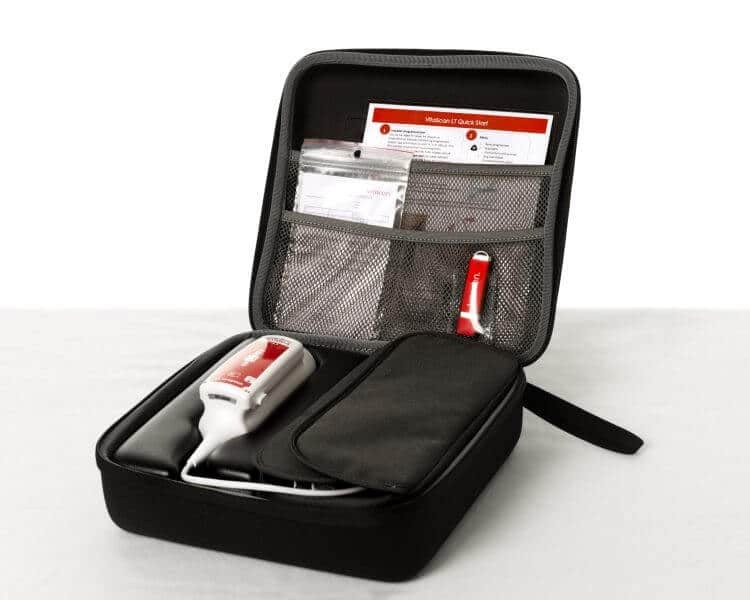 Designed to be user-friendly, time-saving, increased efficiency, and costs savings. 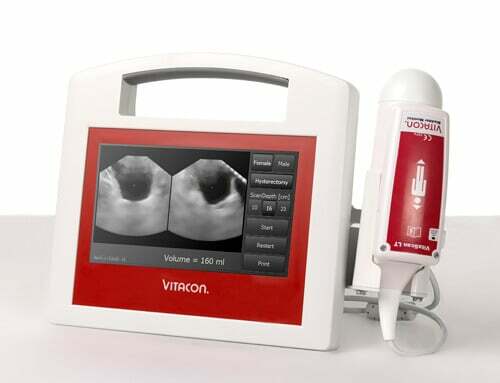 VitaScan requires no sonographer experience. 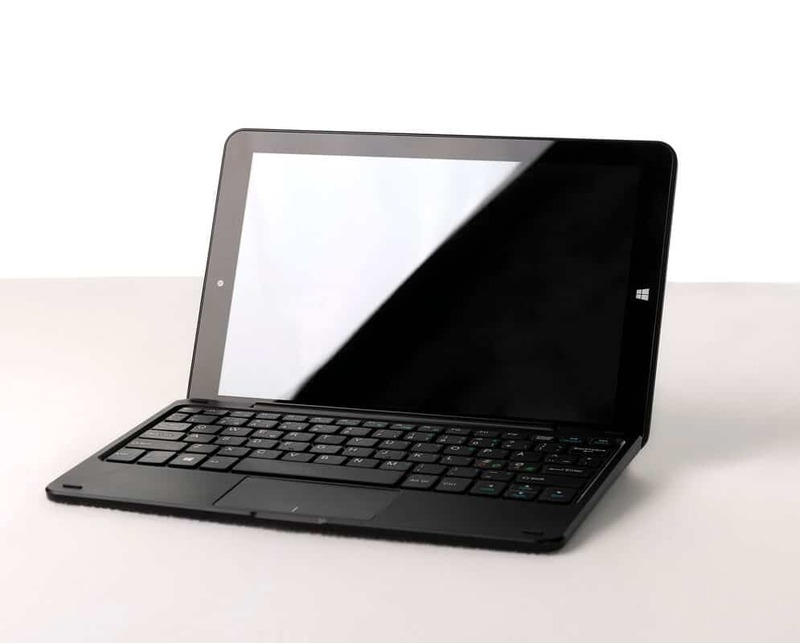 Pre Installed medical grade Tablet.